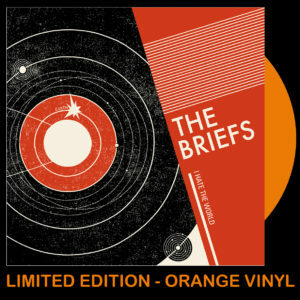 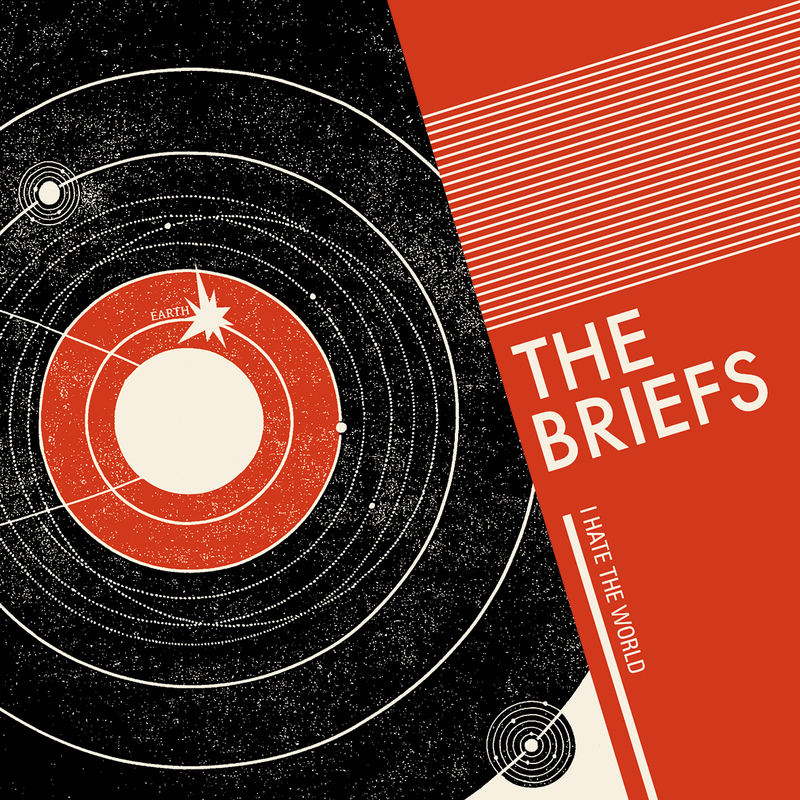 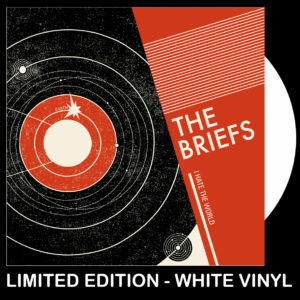 Yes folks The Briefs are back with a brand new single! 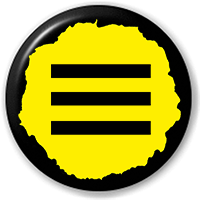 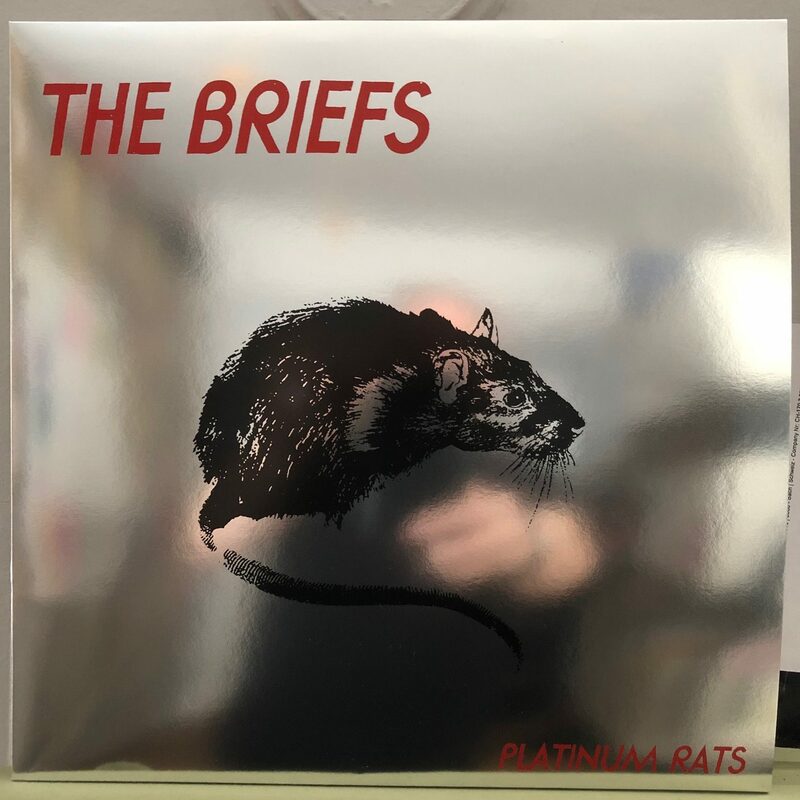 ‘I Hate The World’ is taken from Platinum Rats, the band’s fifth LP and the first since 2005’s Steal Yer Heart. 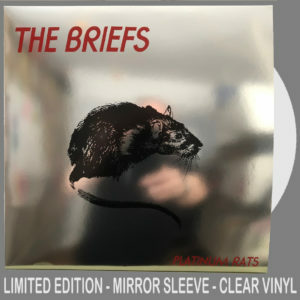 It’s backed with an exclusive B-side ‘Lonely Satellite’ Singer guitarist Steve E. Nix and bassist Steve Kicks have released three albums in the last decade by their other band The Cute Lepers. 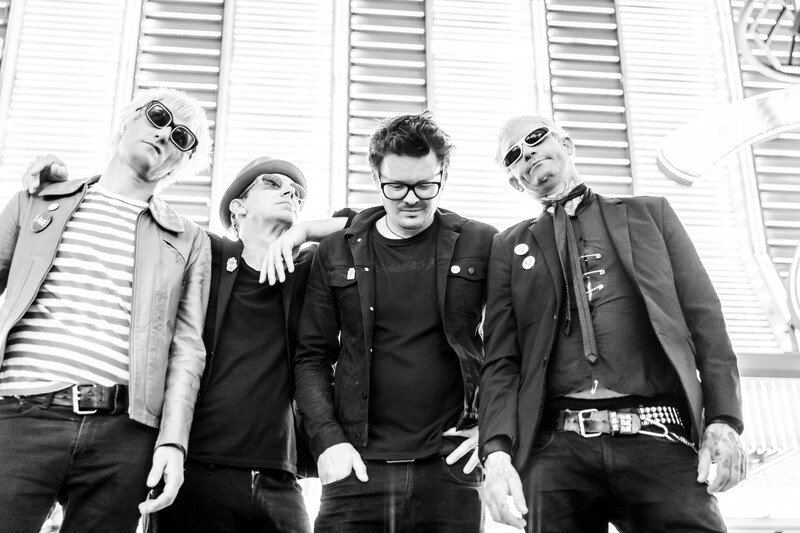 Where The Cute Lepers records feature some added power-pop drive, The Briefs are closer in spirit to pure ’77 punk – loud, raucous and fierce, yet cohesive, hooky and hilarious.